Tired of the usual holiday? 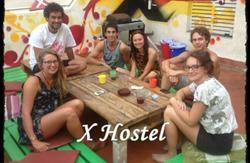 Come and meet new friends at X Hostel Alicante, the city's only true backpacker's hostel! 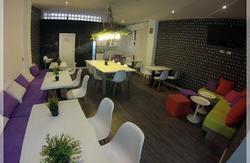 The hostel is located in the heart of the city and dynamic capital of Costa Blanca. Alicante has year round warm weather, beautiful sandy beaches, and an amazing and unmistakably Spanish nightlife that is sure to surprise. Join us for one of our weekly pub crawls which takes you on an unforgettable night through the narrow streets of El Barrio, the historic center. 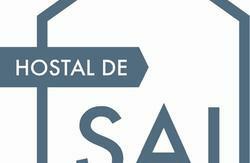 Whether you are looking to party, relax, recharge, or meet other travelers, X Hostel Alicante is your destination of choice. Together with our affiliate and sister hostels located in Varna, Bulgaria and Bucharest, Romania we are honored to say that X Hostel has over one hundred past guests that have gotten an X tattoo. 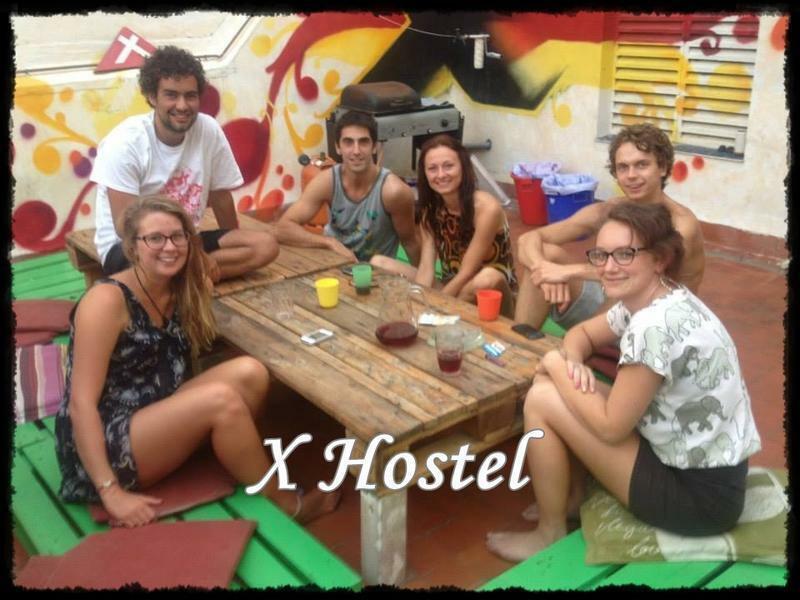 As amazing as that sounds, it just goes to show the bonds, friendships, and memories formed at X Hostel.